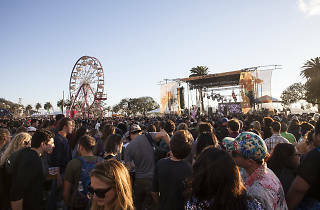 This is the last year to enjoy this annual arts and music fest on the magically mysterious Treasure Island where it first kicked off in 2007. 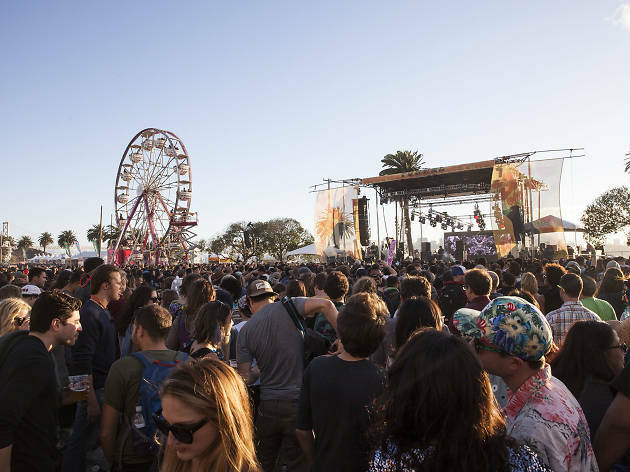 A Bay Area favorite, the weekend boasts big name acts performing on two stages, a silent disco, hella activities, bomb food and the signature Ferris wheel. Treat yourself to Saturday’s dance party featuring Ice Cube and Zhu, or Sunday’s typically more chill set, headlined by Sigur Rós.